Clinical trials are costly endeavors known to run over budget due to delays in patient enrollment, high competition for physicians, and clinical trial site fatigue. Traditional approaches to identifying sites require manual curation of clinical trial data, a resource-intensive process and a major bottleneck of site selection and clinical trial launch. Artificial intelligence has the potential to disrupt every stage of the clinical trials process — from matching eligible patients to studies to monitoring adherence and data collection. Contract Research Organisations (CROs) who apply leading innovative technologies help their clients to bring their products to the market efficiently bending the cost and time curve of drug development and optimizing value in delivering life-changing therapies to improve health. To identify potential KOL partners, Innoplexus’ KOL Discovery Platform assesses, segments, and prioritizes KOLs by leveraging the information found across numerous types of data sources (assets). To date, our AI has aggregated 15 million KOL profiles across a total of 145 countries. For further stratification, KOLs can be segmented into four buckets based on their activities; thought leader, speaker, scientific, commercial, and additionally into emerging and top KOLs. Users are able to analyze KOL’s involvement across all asset classes and customize their KOL scoring criteria based on various filterable and weighable data sources ranked according to client preference – filter them by therapeutic area, location, publications, clinical trials, relationships with pharmaceutical competitors, and numerous customizable filters. Clinical research organizations often face short timelines for performing trial feasibility and costing studies for proposals from sponsors. 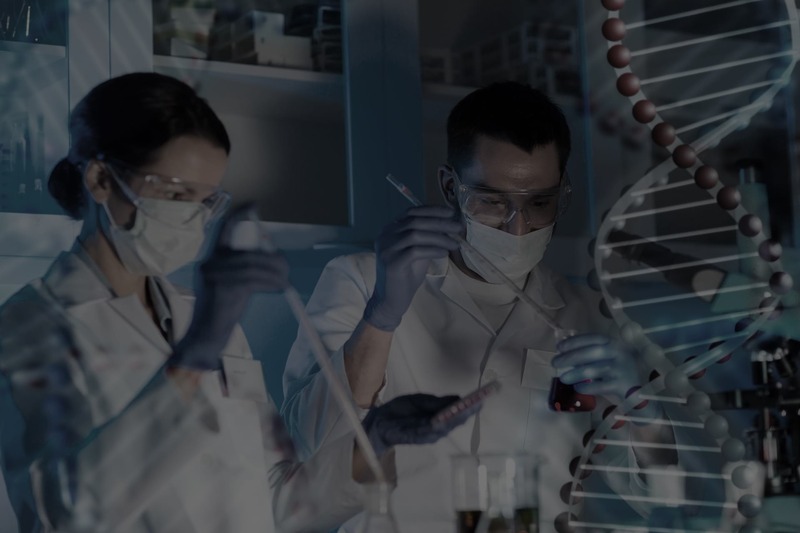 Innoplexus AI technology optimizes and expedites clinical trials via network analyses that unsilo, structure, and connect diverse data points across the clinical trial landscape. Real-time data-driven insights drawn from millions of relevant data points empower clinical trial coordinators to identify centers of untapped patient populations, discover emerging and underutilized KOLs, and locate KOLs with specific expertise (e.g., rare/orphan disease). Experience the power of Artificial Intelligence and Continuous Analytics as a Service through our platforms. Book a free online consultation today and start developing your custom solution.